Miss Bahamas Organization is all set to organize it’s this year’s edition of Miss World Bahamas i.e. 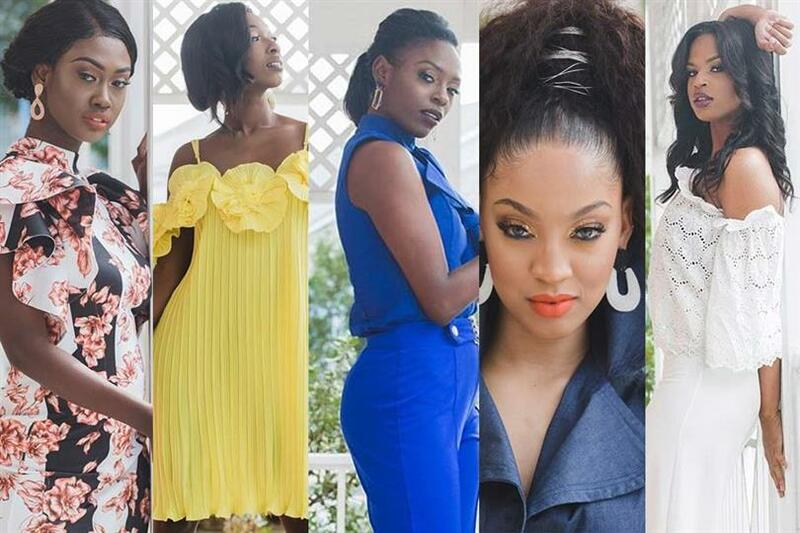 Miss World Bahamas 2019 which will crown Bahamas representative to Miss World 2019. Miss World Bahamas 2018 Brinique Gibson will crown her successor at the end of the event finale. The competition has already begun with the contestants competing in various fast track events to advance in the pageant and move towards the finale. 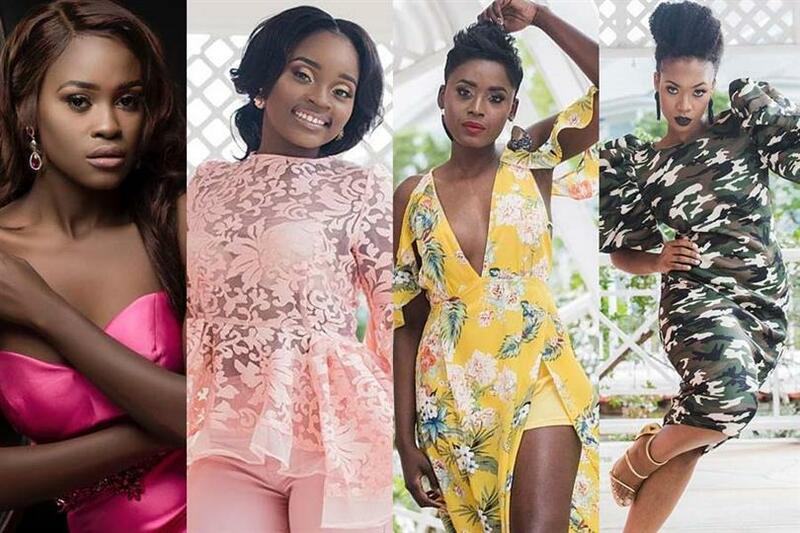 Miss World New Providence 2019 Jerchovia Moxey has already won the Flash Makeover Challenge, making a strong foothold in the competition. Brinique Gibson represented the Bahamas in Miss World 2018 but unfortunately remained unplaced. The country is yet to pioneer its win in Miss World beauty pageant. Until 2013, Miss Bahamas Organization held the franchise of sending a representative to Miss Universe as well but due to structuring issues, in 2013, MBO separated the two into separate events and later on, in 2015, the franchise of Miss Universe Bahamas was operated by Albany Resort and Ivy Lane Ltd. In 2018, the franchise was held by Westpoint Media Global Ltd.